Answer a few questions and view jobs at Exelon that match your preferences. 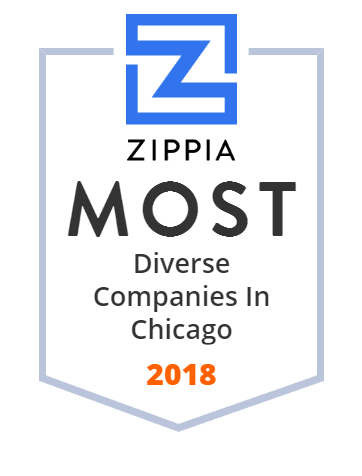 Exelon is the leading energy provider in America. Their mission is to be the leading diversified energy company by providing reliable, clean, affordable and innovative energy products. Through innovative policy design, they meet the demand for more clean energy, achieve emissions reductions and benefit the economy without sacrificing reliability or affordability. To be the leading diversified energy company - by providing reliable, clean, affordable and innovative energy products. Exelon's six utilities deliver electricity and natural gas to approximately 10 million customers. Exelon is one of the largest competitive US power generators, with more than 35,500 megawatts of nuclear, gas, wind, solar and hydroelectric generating capacity. Do You Work At Exelon? How Would You Rate Working At Exelon? Are you working at Exelon? 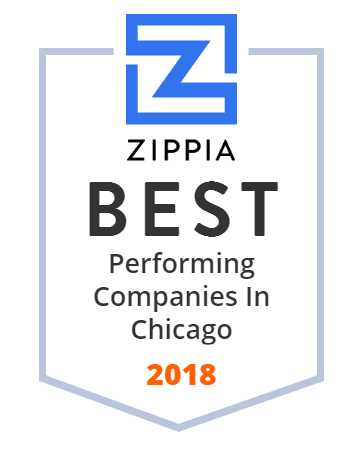 Help us rate Exelon as an employer. Exelon Careers - sustaining your future. 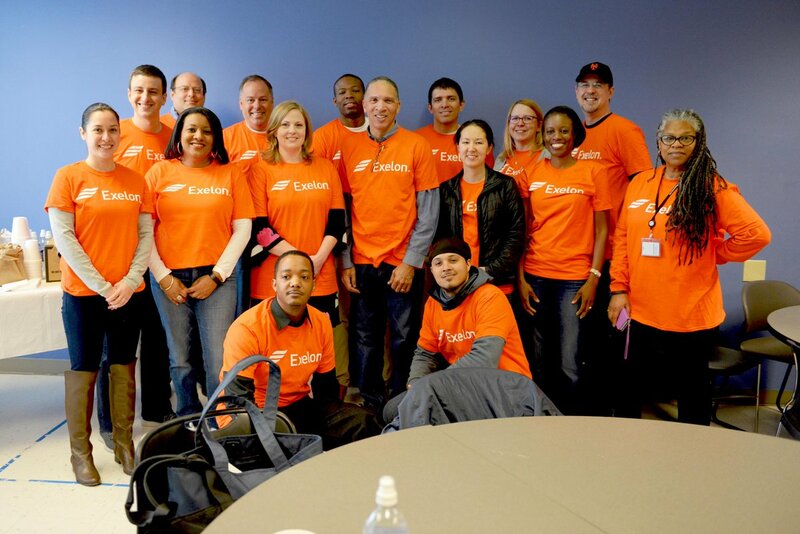 How Would You Rate The Company Culture Of Exelon? 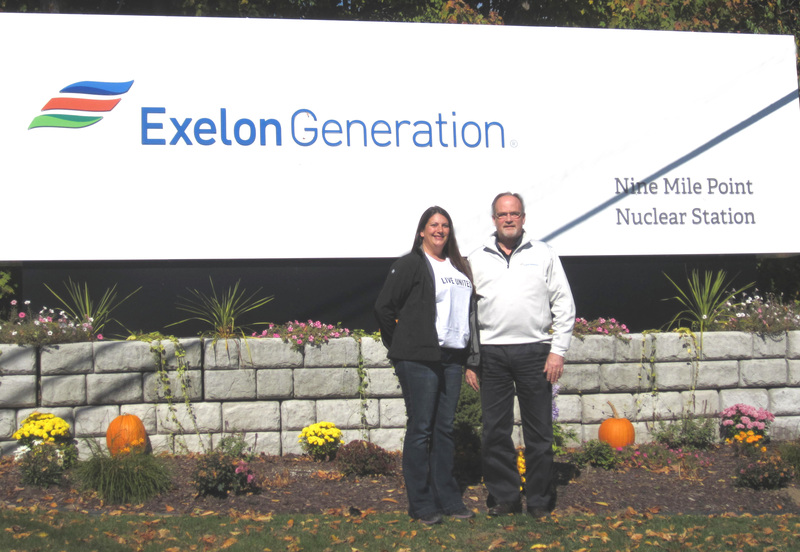 Have you worked at Exelon? Help other job seekers by rating Exelon. 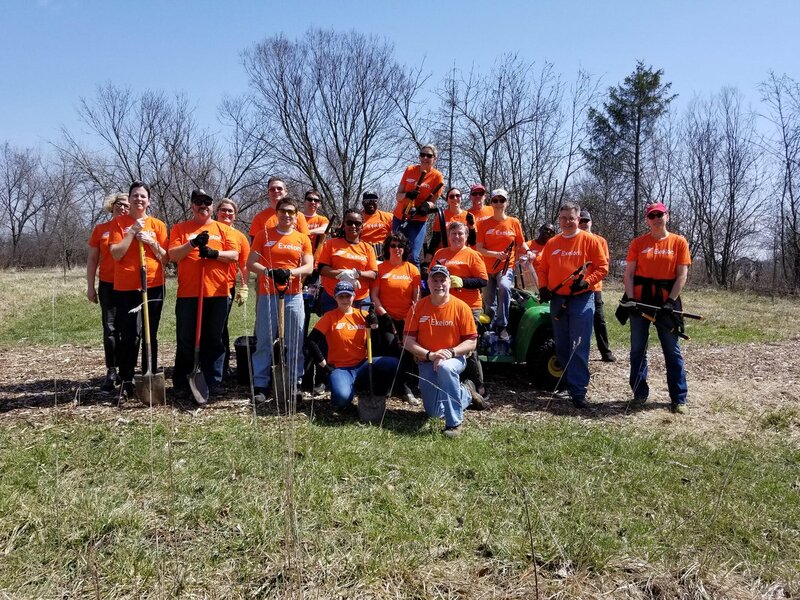 You can find out what it is like to work at Exelon, also known as EXELON CORP, Exelon, Exelon Corp. and Exelon Corporation. 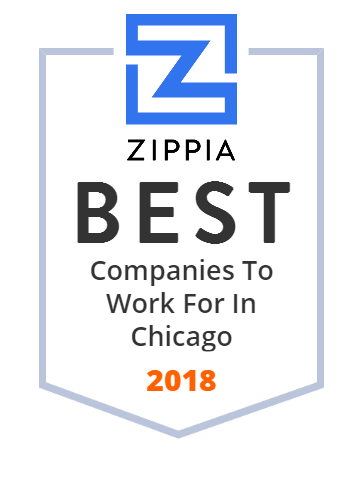 Zippia gives an in-depth look into the details of Exelon, including salaries, political affiliations, employee data, and more, in order to inform job seekers about Exelon. The employee data is based on information from people who have self-reported their past or current employments at Exelon. While we have made attempts to ensure that the information displayed are correct, Zippia is not responsible for any errors or omissions, or for the results obtained from the use of this information. The data presented on this page does not represent the view of Exelon and its employees or that of Zippia.